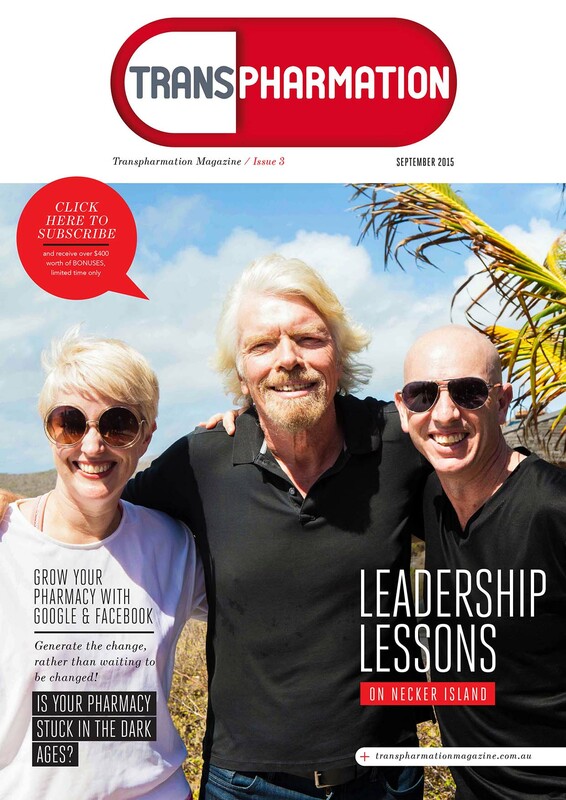 Technology Is a great enabler of change and efficiency, and In our pharmacies It can help us leverage our time to create time for meaningful customer interactions. Sounds like a great opportunity, and It is, If we make every interaction count and avoid turning them into nothing more than an everyday transaction. 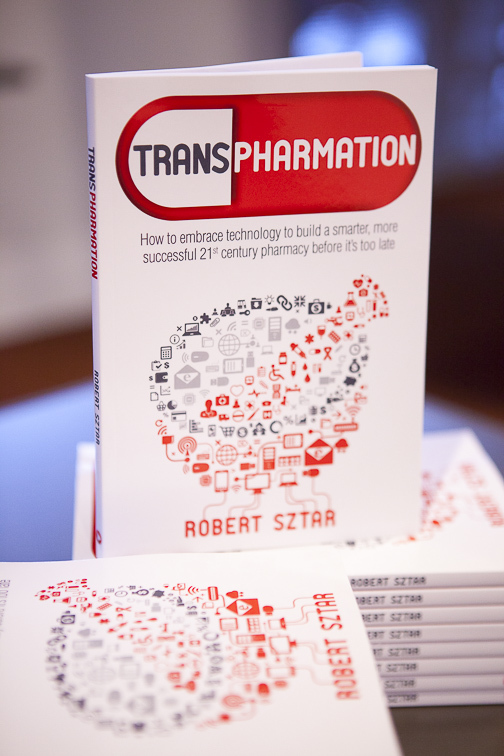 If you would like to learn how you can maximise each customer’s experience, and create profit by looking beyond profit then you won’t want to miss this episode of the Transpharmation Show. 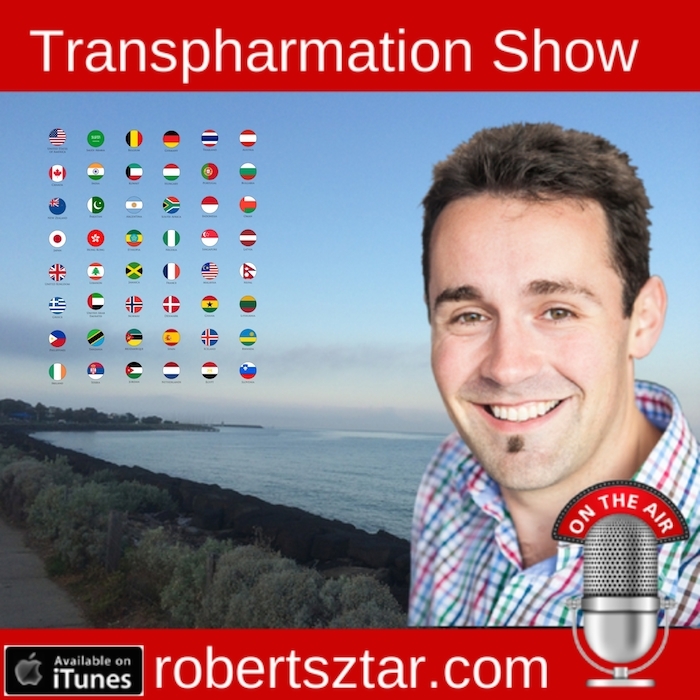 Click to review and rate the ‘Transpharmation’ Show on iTunes! I value every review I receive and often read them out on the show. If you take the time to leave one, THANK YOU! Let me know YOUR key takeaways from this episode by leaving a comment below. I personally read and respond to every comment!